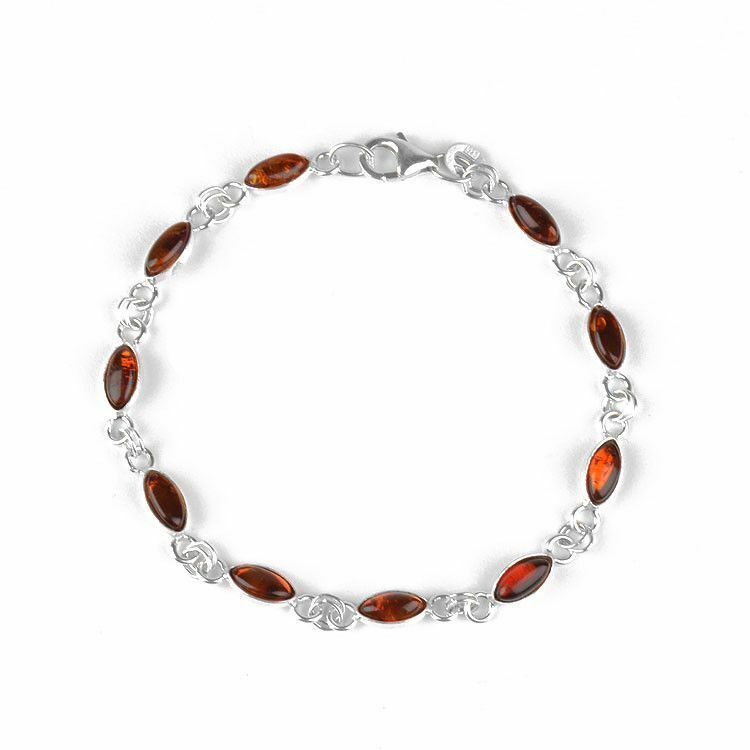 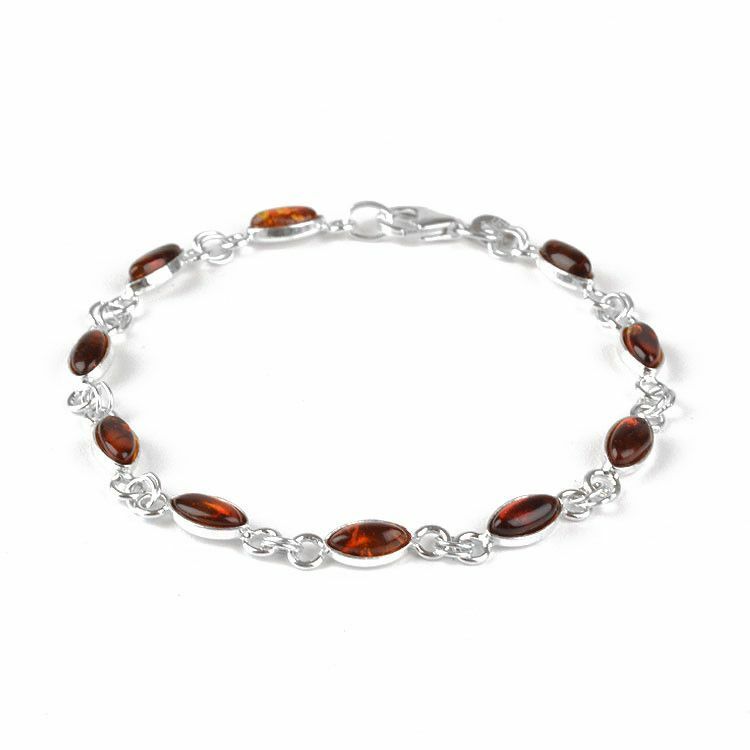 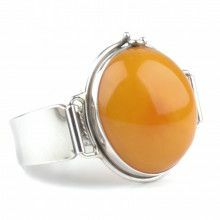 This lovely amber bracelet features Russian honey amber slivers set in sterling silver. 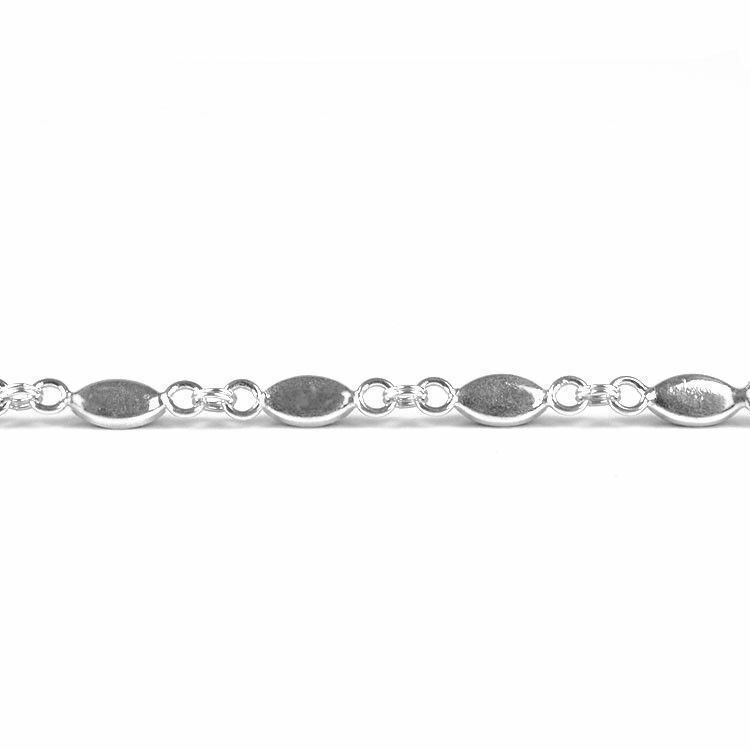 The chain bracelet is 7 1/2" long, so it is ideal for wrists approximately 7" in size. 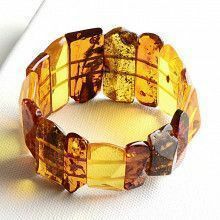 The 3/16" wide amber stones are each unique in their own way, varying is shade and inclusions. 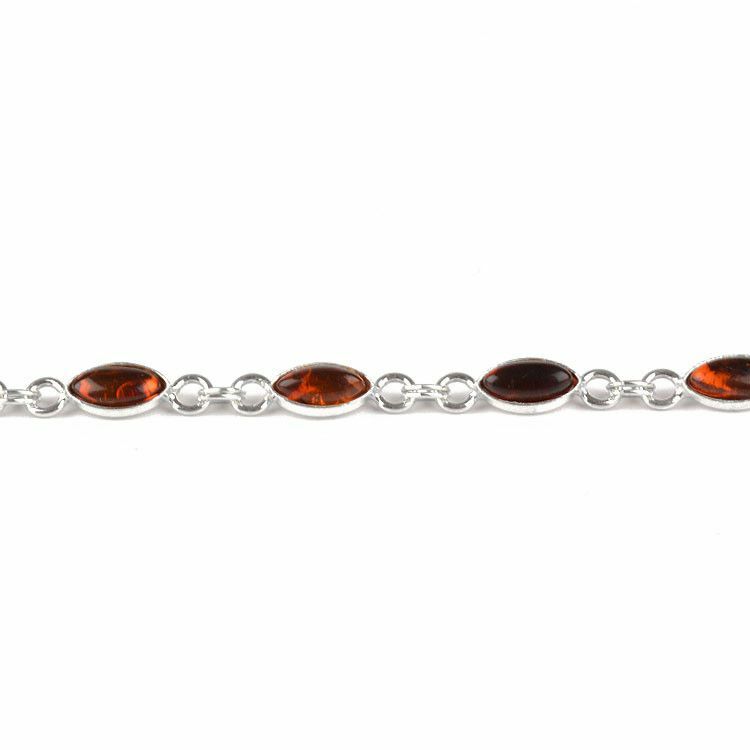 This tennis style bracelet would make a great gift for nearly anyone, on any occasion.